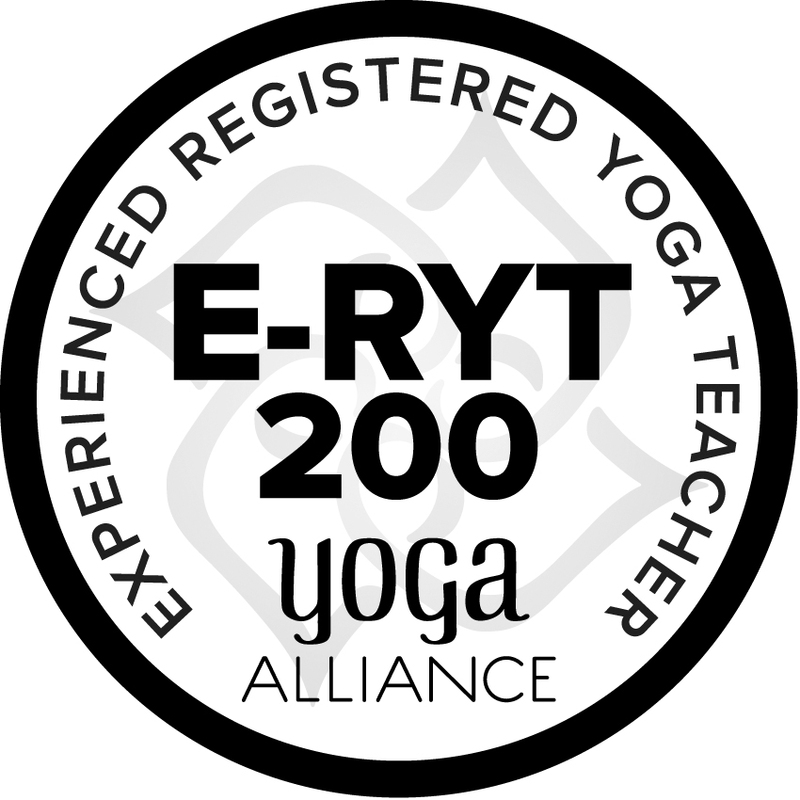 Join me Jan.25-27/13 for a Relaxation Yoga Retreat! Learn the art of relaxation! 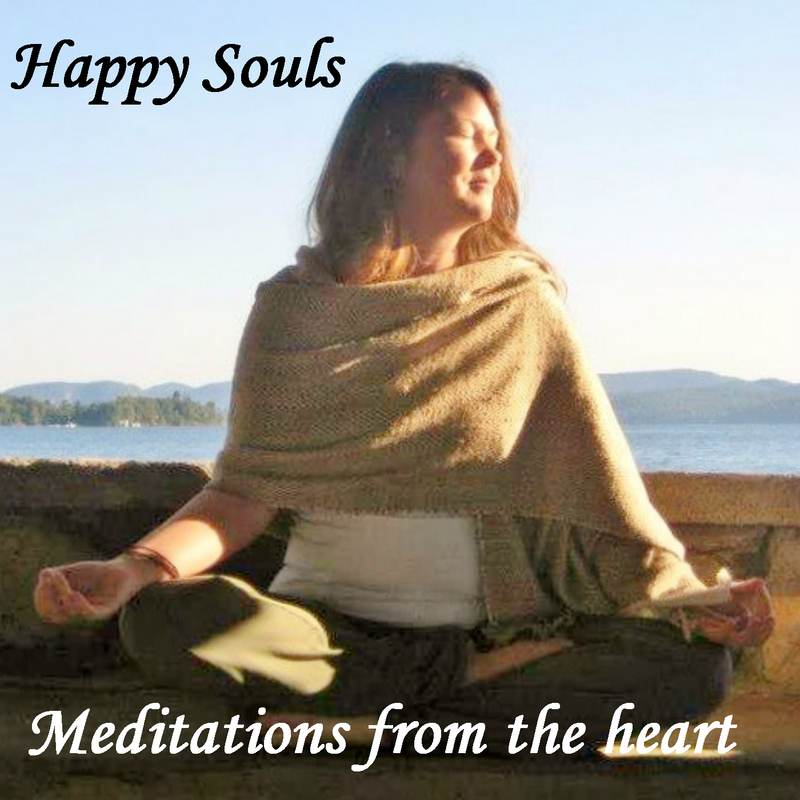 Take this blissful journey into relaxation through, meditation, yoga and Reiki. Enjoy the outdoor hot tub and far-infrared sauna at the beautiful Saraswati Spa. Experience wonderful home cooked vegetarian meals all weekend long. This journey begins with a cleansing ceremony, relaxing yoga classes, peaceful meditations, a healing Reiki treatment, drumming and kirtan, closing with a taking of the light ritual for a truly transformational experience. $395. pp+ HST. For more information please click on the retreat tab or contact Karen. ← New Classes for 2013! 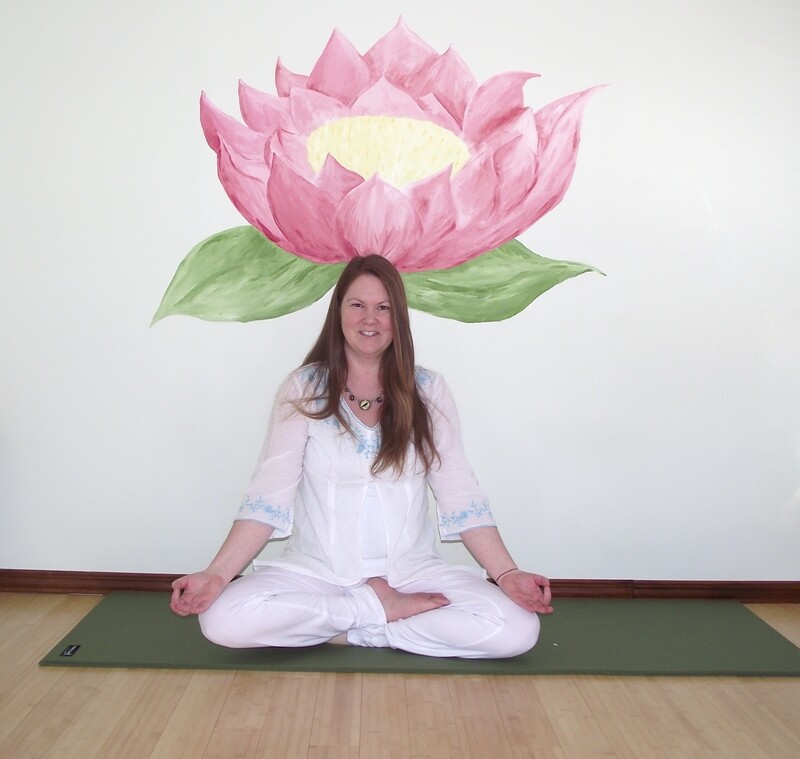 Karen is an excellent yoga, meditation and Reiki practitioner and always filled with love and joy! The Yoga retreat was awesome. Definitely a blissful journey and a transformational experience, as promised! I highly recommend this retreat to everyone when it comes around again. Many thanks to Dr. Maureen at Saraswati for welcoming us into her beautiful home and for the delicious meals. Much gratitude also to Karen for sharing her wonderful healing gifts! Namaste, Sherry B. Thank you Sherry for the kind words, it was truly an honour. Namaste!